Michael John LaChiusa's Off-Broadway hit SEE WHAT I WANNA SEE is to receive its London Premiere in a 4-week run at the Jermyn Street Theatre from Tuesday 8 September to Saturday 3 October 2015. 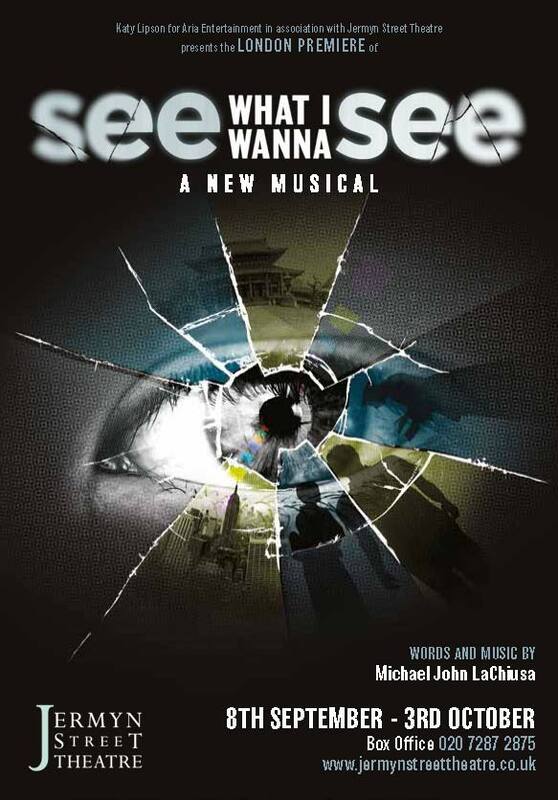 SEE WHAT I WANNA SEE is written by Michael John LaChiusa and is based on three short stories by acclaimed Japanese writer Ryunosuke Akutagawa, as translated by Takashi Kojima. SEE WHAT I WANNA SEE presents situations and events from the varying perspectives of those involved, weaving together three remarkable stories of lust, greed, murder, faith and redemption. Michael John LaChiusa's music blends a plethora of influences from jazz and salsa to classical and pop into a fluid, cinematic score. SEE WHAT I WANNA SEE premiered off-Broadway in New York on the 30 October 2005 at the Public Theatre (11 October in previews) and ran until the 4 December 2005. Directed by Ted Sperling, the cast starred Idina Menzel in her first role following her Tony Award-winning performance originating the role of Elphaba in Wicked. 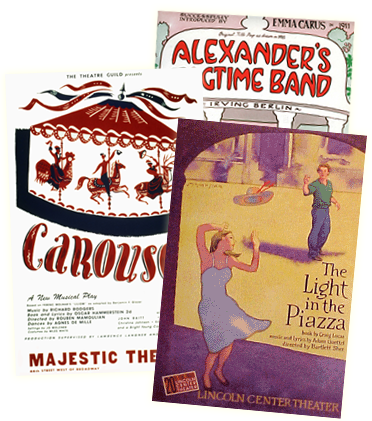 The production received nine Drama Desk Award nominations including Outstanding Musical, Lead Actress in a Musical (Menzel) and for Music and Lyrics (LaChiusa). Menzel also was nominated for the Drama League Award for Distinguished Performance in 2006. Michael John LaChiusa is a composer, lyricist and librettist, whose shows include The Wild Party, Hello Again, Marie Christine, First Lady Suite and Giant. Michael was nominated for four Tony Awards in 2000 for his score and book for both Marie Christine and The Wild Party. SEE WHAT I WANNA SEE will be directed by Adam Lenson, who is currently directing the 20th Anniversary revival of Songs For A New World at St. James Theatre. Adam was associate director on the Olivier award winning west end production of Stephen Sondheim's Merrily We Roll Along. SEE WHAT I WANNA SEE will feature musical direction by Richard Bates. It is produced by Katy Lipson for Aria Entertainment, presented by special arrangement with R&H Theatricals Europe.